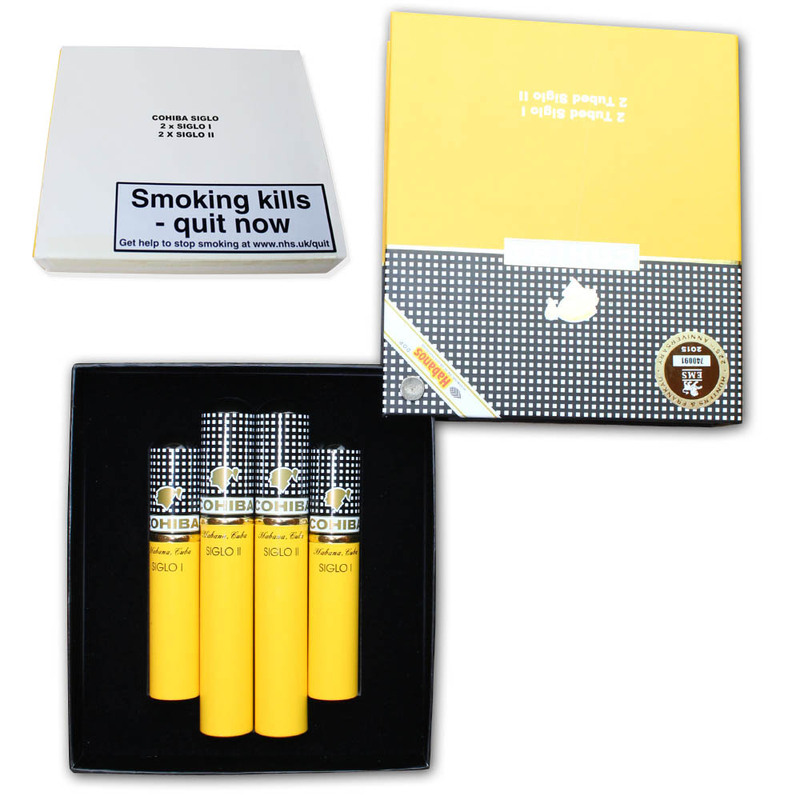 A contemporary gift box which pivots out to the side revealing 2 x tubed Cohiba Siglo I (4” x 40) and 2 x tubed Cohiba Siglo II (5 1/8” x 42). 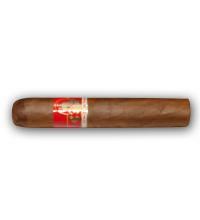 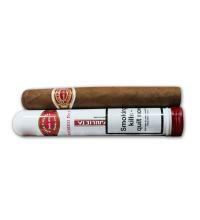 Siglo I: The smallest of the Siglos, an authentic appetizer. 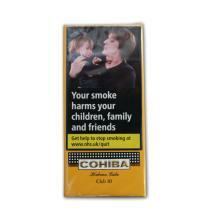 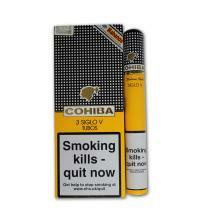 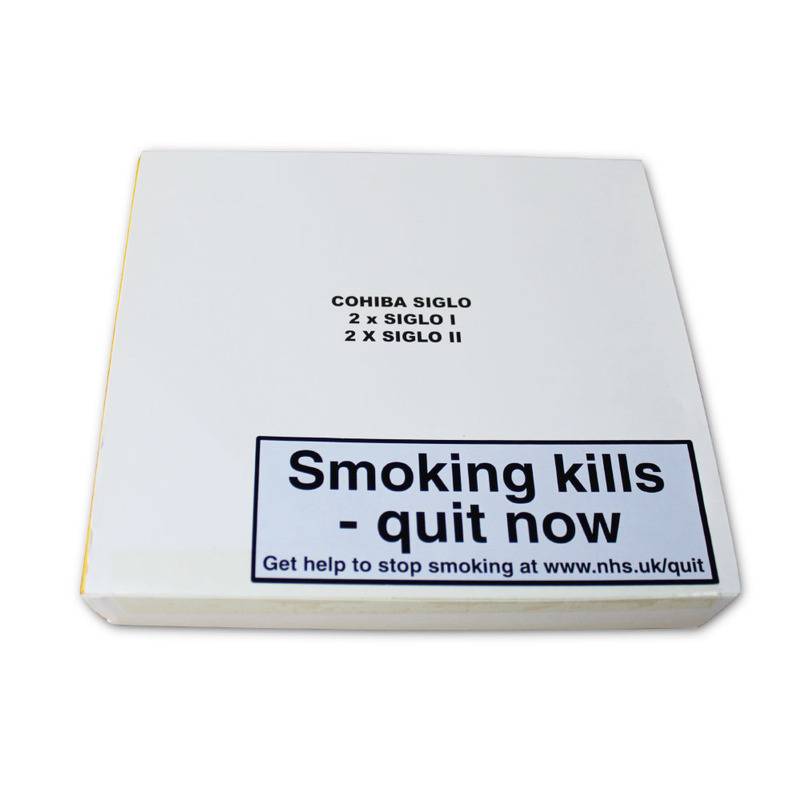 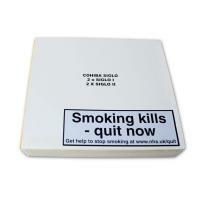 The Siglo line has permitted the Cohiba brand name to pass from tradition to modernity. 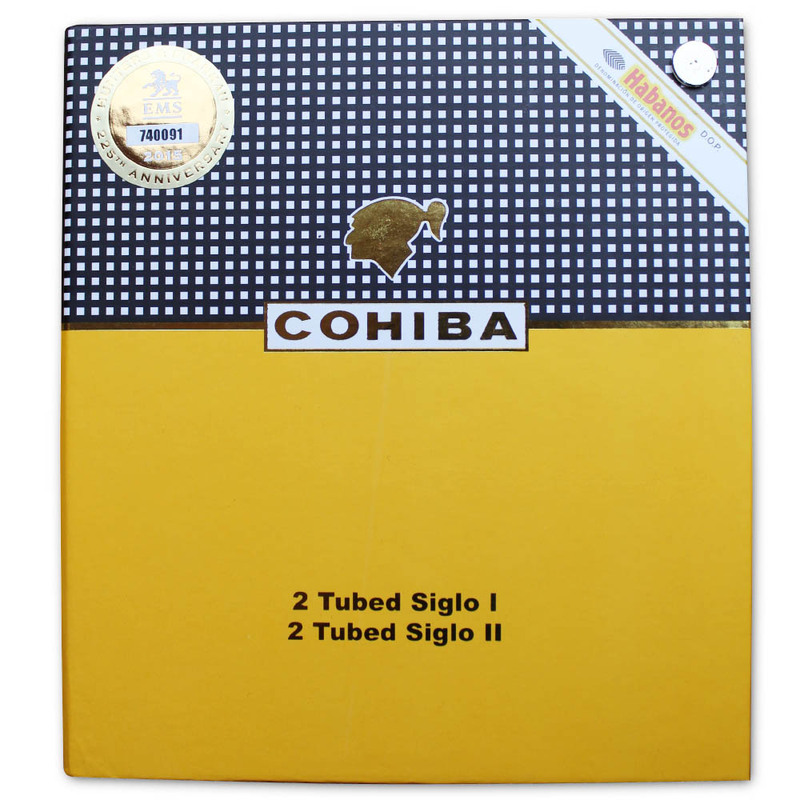 Siglo II: Though this Mareva format resembles those of it's kind it has it's own character. 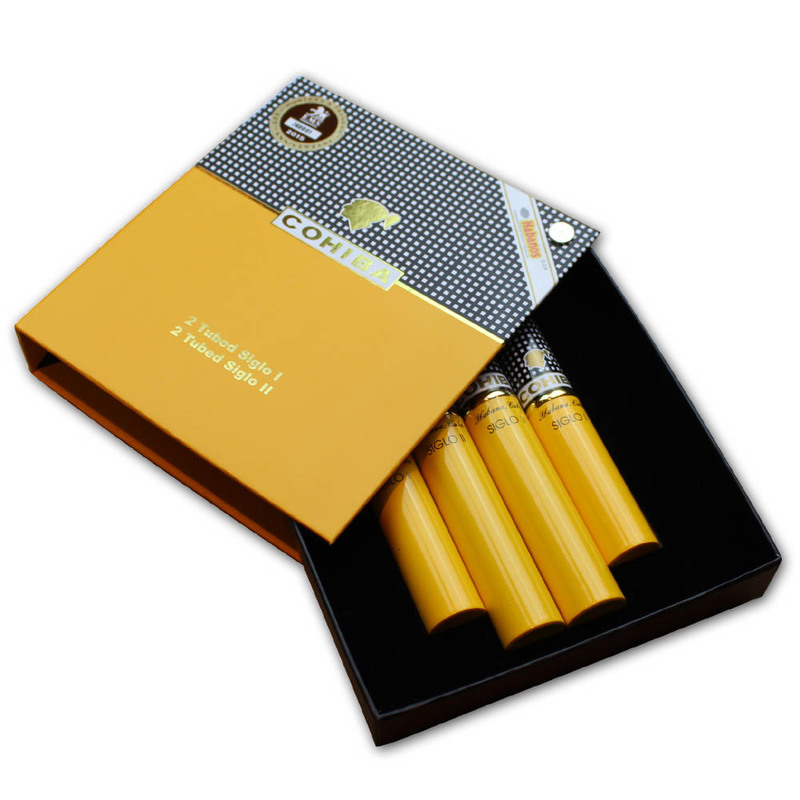 With greater lightness, freshness and richness of flavours this will definately tempt the nature of those who find Cohibas too strong.